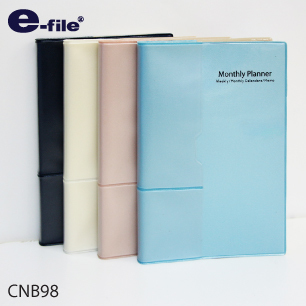 Happy planning everyday! 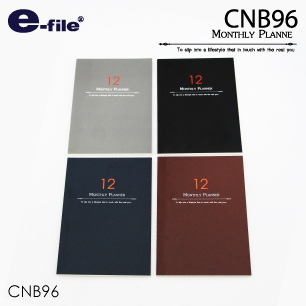 Smart-looking Planner with 30 perforated pages (for an easy tear out) for 30 weeks, each page thus contains a weekly. 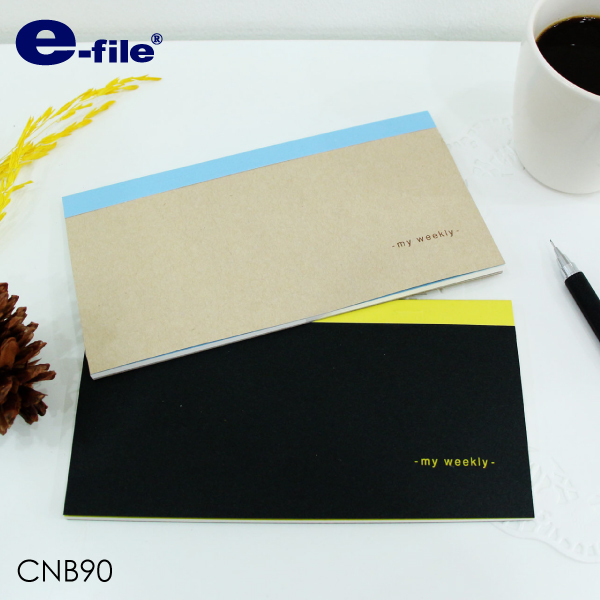 Made from quality eye-ease 80 gram paper. Comes in 2 color schemes.